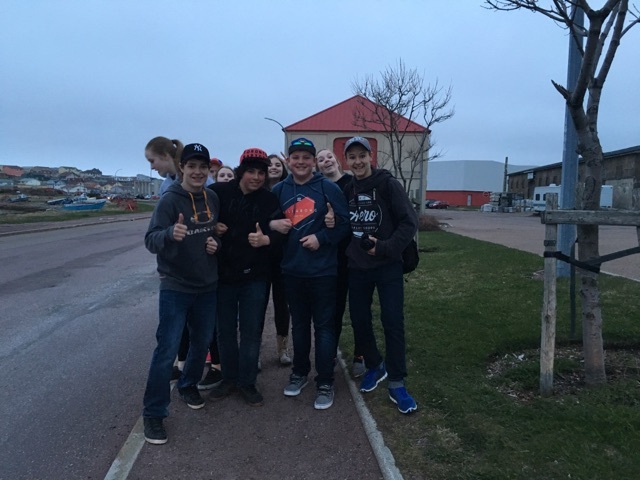 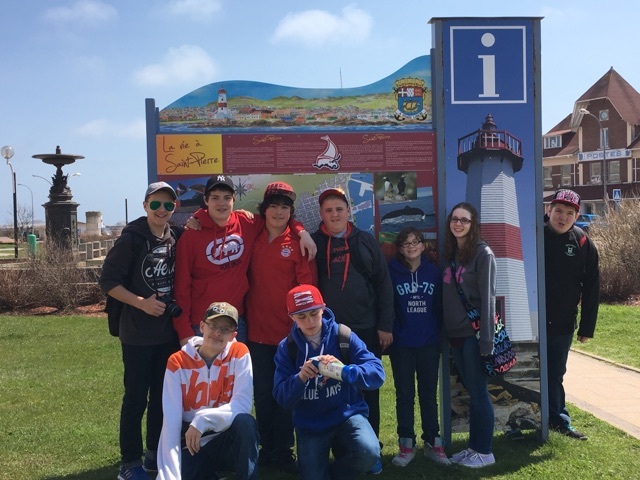 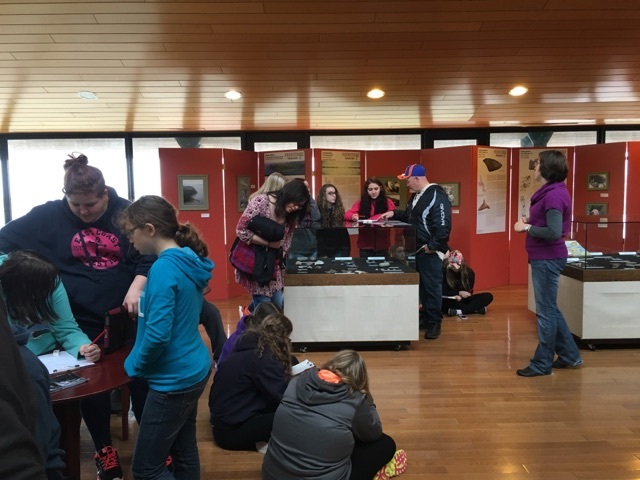 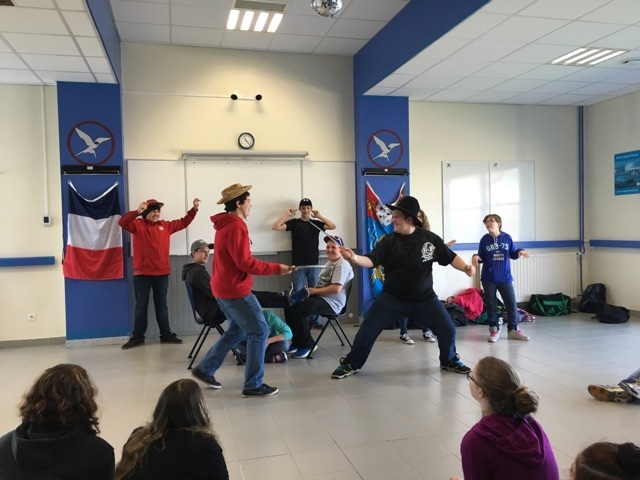 Grade 8 & 9 students had a great trip to St. Pierre in May as they immersed themselves in French culture. 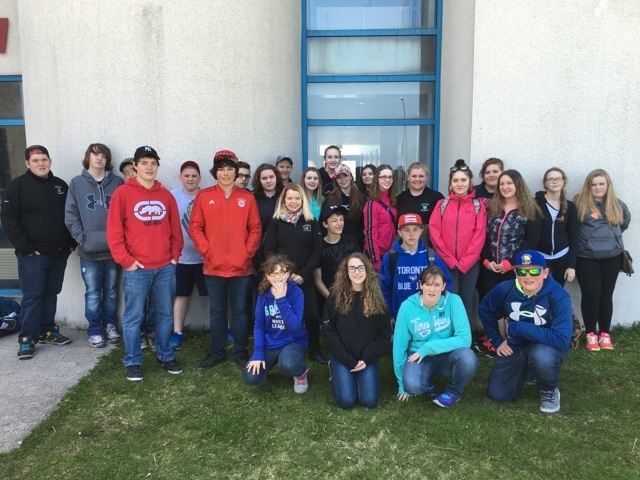 A big thank you to Ms. Power and Mr. Blackmore for travelling with the students! 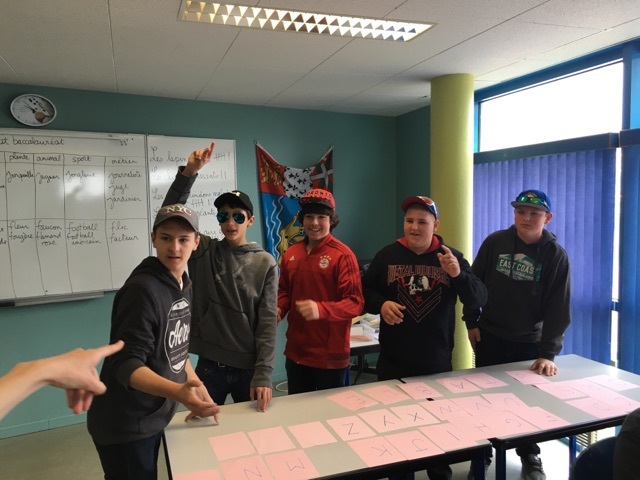 This entry was posted in School Life Archive and tagged School Life on June 3, 2016 by riawebsite.